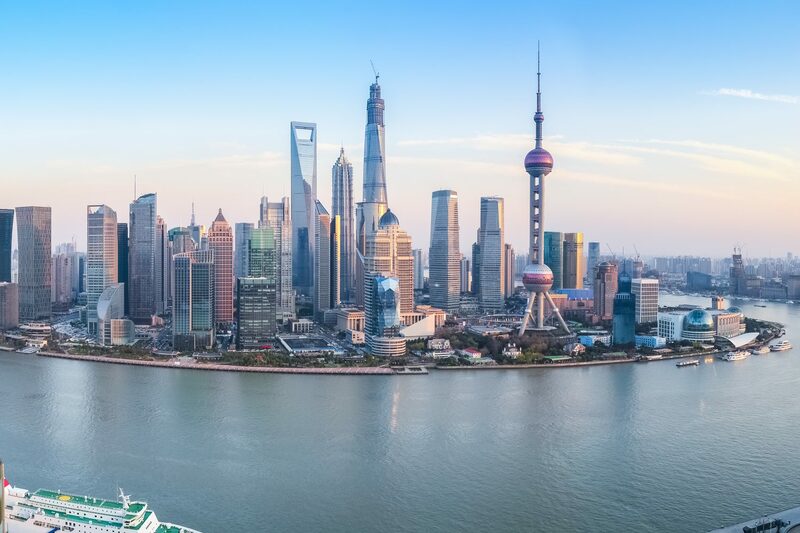 The marvels of Beijing, Xian, and Shanghai — what more could you want? 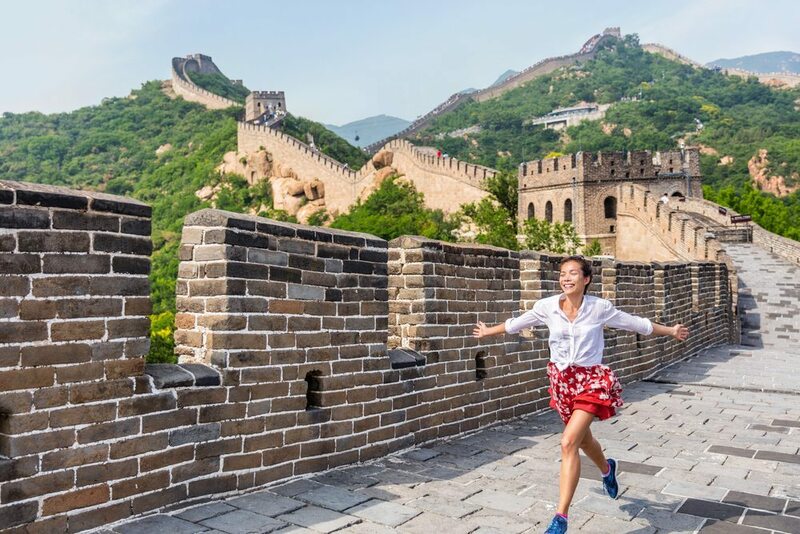 Don’t miss out on this once-in-a-lifetime adventure: call China Tour at (888) 878-1777 or fill out our form to save your spot! 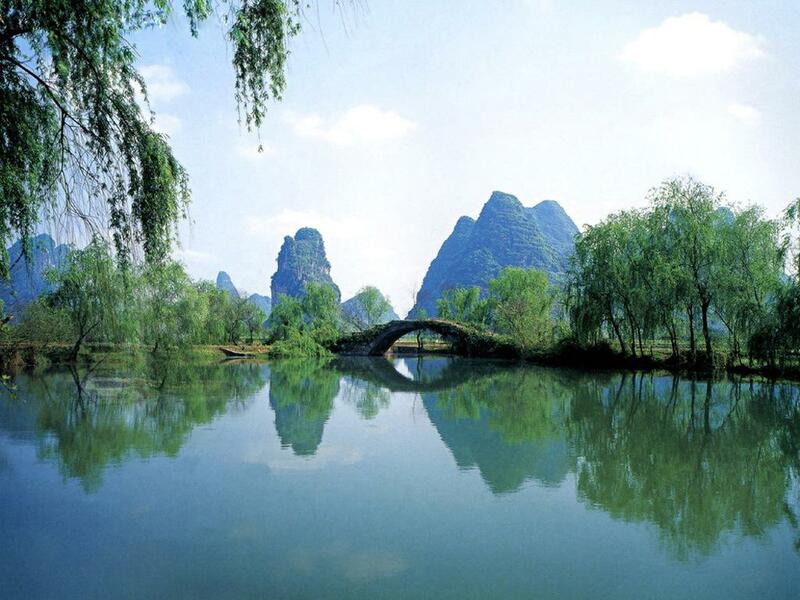 Take a look at our many other affordable China tour packages! 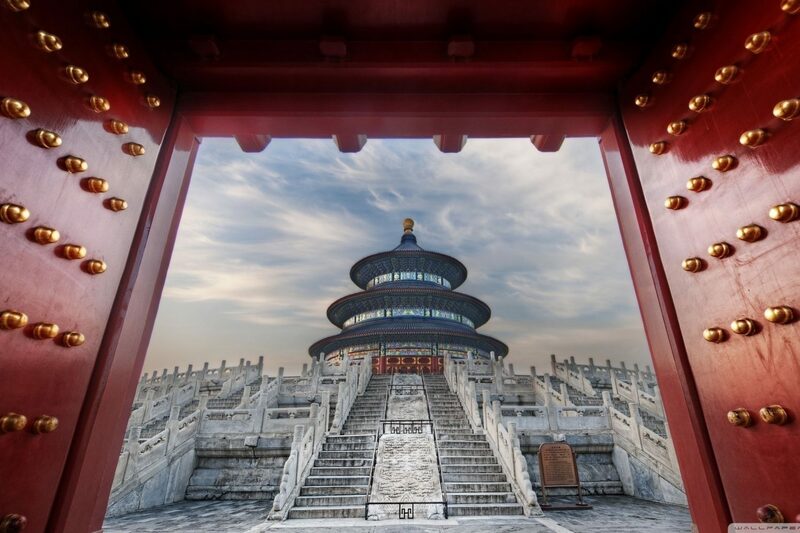 Upon arriving at the Beijing airport, a China Tour representative will greet you and arrange for your transportation to the hotel, allowing you the first chance to see and experience China. Beijing is the capital city of China, with a population of 17.4 million people. We will embark on a full day tour which begins at the Tian An Men Square, the largest public square in the world with its monuments and buildings situated around the square’s perimeter. After, we will visit the Forbidden City, and Summer Palace while enjoying a walk along Lake Kunming. Dinner is served with a fabulous Peking Duck Banquet. Today, you’ll visit the Great Wall (Juyongguan Section); after that, you will stop at a Jade Museum to learn the history of Jade manufacture in China. In Chinese, jade is pronounced ‘Yu’, and it has a history in China of at least four thousand years. Then back to downtown and a Hutong Tour. 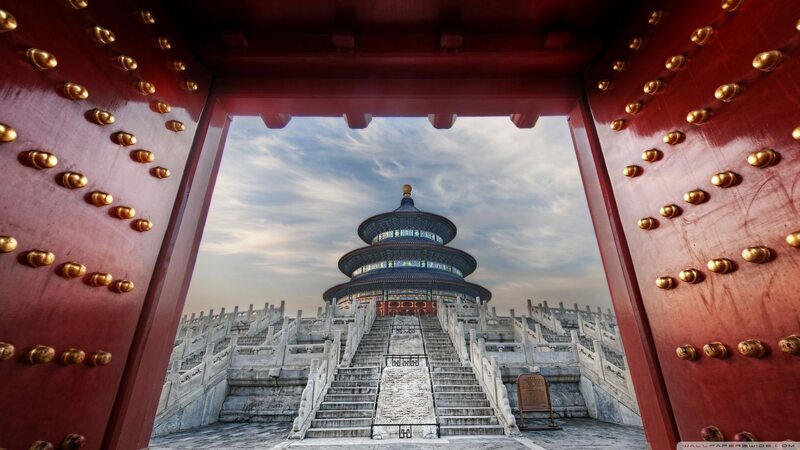 This morning, you will visit the exquisite 15th century Temple of Heaven to see the Imperial Ceiling of Heaven with its Echo Wall and the Nine-Dragon Cypress, more than 500 years old. 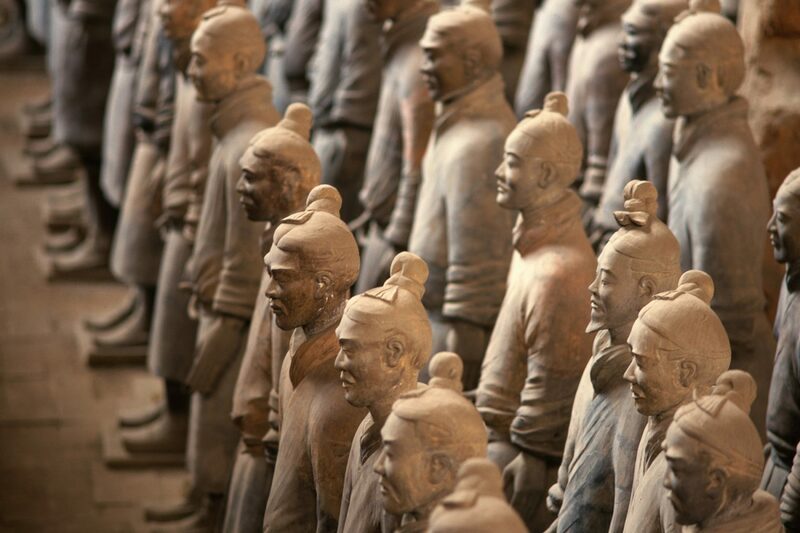 Then transfer to the airport for a flight to Xian, an ancient capital of China and site of archaeological treasures. The rest of the day is free to spend on your own. The Terra Cotta Warriors and Horses at Xian have been called the “Eighth Wonder of the World.” Nearly 8,000 life- size terra cotta soldiers and horses were buried about 2,000 years ago to protect the first emperor of China, Qin Shi Huang, in the afterlife. 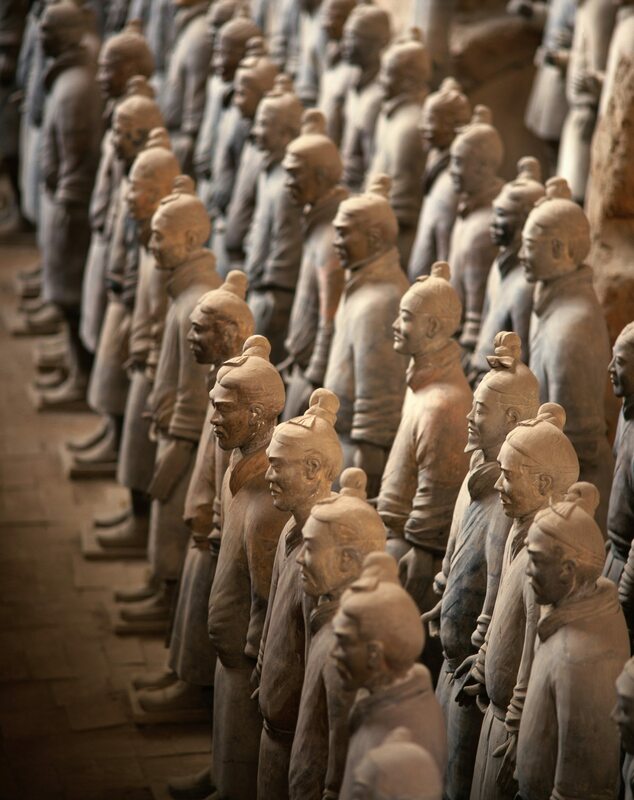 You will visit the Terra Cotta Warriors and Horses museum, and Terra Cotta Army replication factory. Back to downtown and pay a visit to the Ancient City Wall of Xian, one of the world’s oldest, most complete fortified defensive structures. Tour the Small Wild Goose Pagoda Park, and Muslim Quarter, then fly to Guilin. Upon arrival, be transferred to your hotel. The rest of the day is yours to spend. 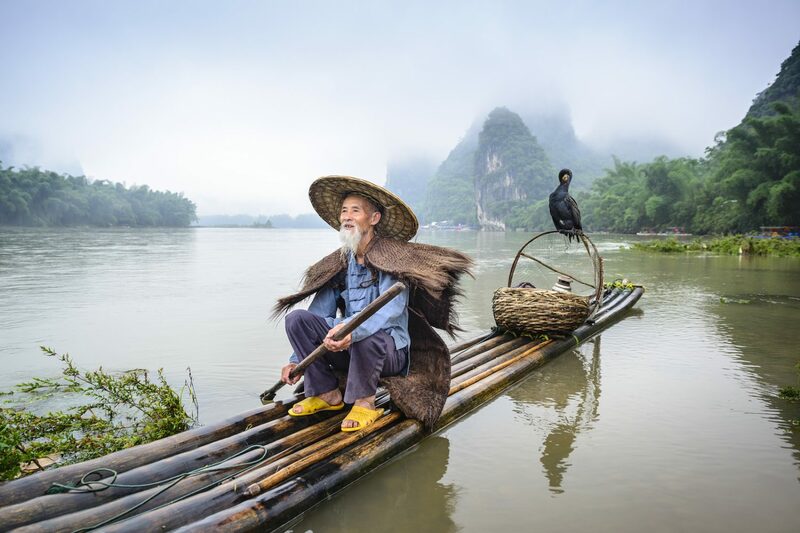 A leisurely four-hour cruise down the Lijiang River from Guilin to Yangshuo begins the day. Enjoy the picturesque landscape, surrounded by the hills and bamboo that have inspired many artists over the centuries. This afternoon, explore on your own by either renting a bike or taking a walk around Yangshuo’s West Street, a 1,400-year-old street paved with marble. Visit the mysterious Reed Flute Cave, a huge cave featuring a walk of about 1,600 feet (500 meters), lined with countless grotesque yet thrilling stalactite formations. Then, visit the South-sea saltwater pearl center to experience the Chinese pearl culture. Later, fly to Shanghai. Today you’ll visit Yuyuan Garden, and soak up the more commercial aspects on Old Street, Nanjing Road, and the Bund. Visit a silk factory where you can do some shopping. Then step back in time at the Shanghai Museum with more than 120,000 art pieces. In the evening a farewell dinner of Shanghai Cuisine will be served.